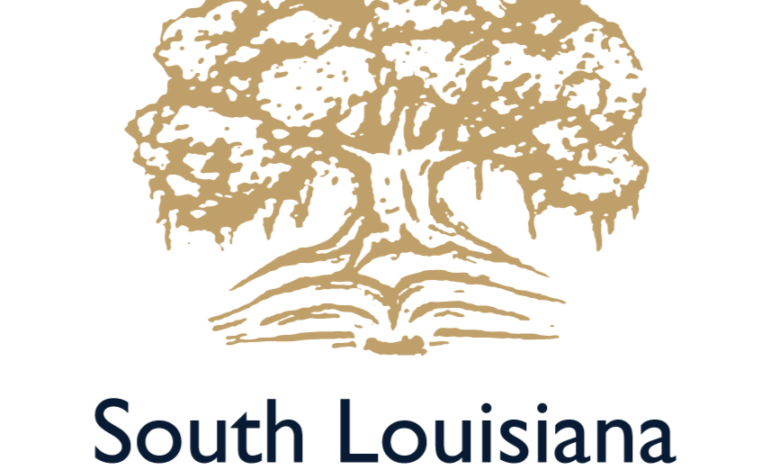 OPELOUSAS – More than 30 employers and universities will be at SLCC’s T.H. Harris Campus Thursday, March 14 for a Career and Transfer Fair. The event will begin at 10 a.m. and conclude at 1 p.m. The T.H. Harris Campus is located at 332 E. South Street in Opelousas. Students, alumni, and the public are invited to visit with employers looking to hire during this free event. Visitors are encouraged to bring copies of their resumes. For more information about this Career and Transfer Fair, contact the T.H. Harris Campus at (337) 943-1518.